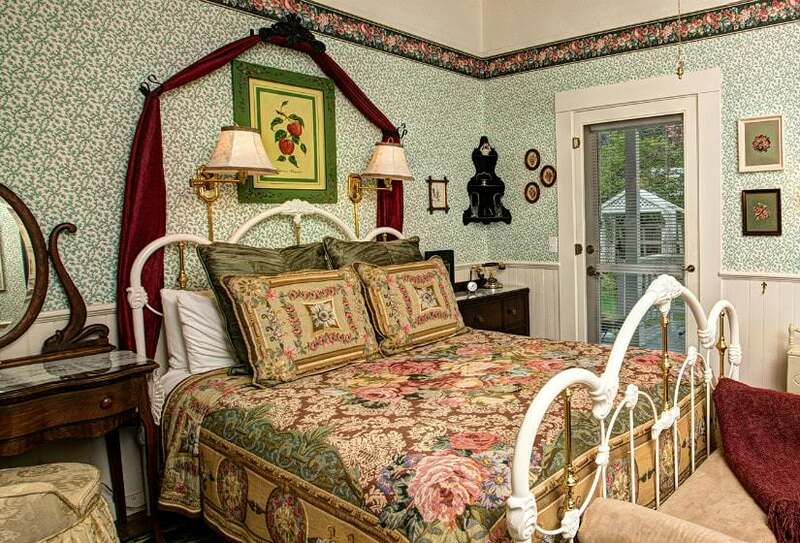 Unlike any other boutique property in Murphys, Dunbar House 1880 Bed and Breakfast Inn offers complete privacy, a comfortable place to gather for family and friends. 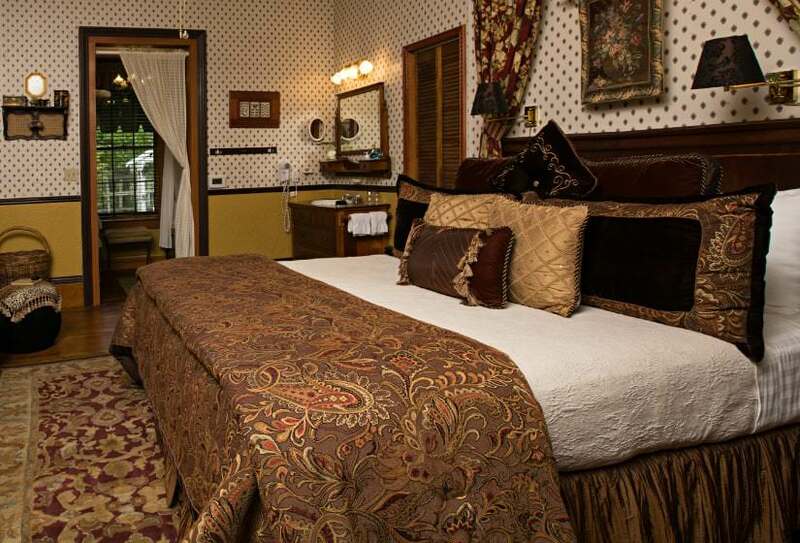 Make our home your home for a romantic getaway, a relaxing evening for a weary traveler or a well-needed getaway trip. 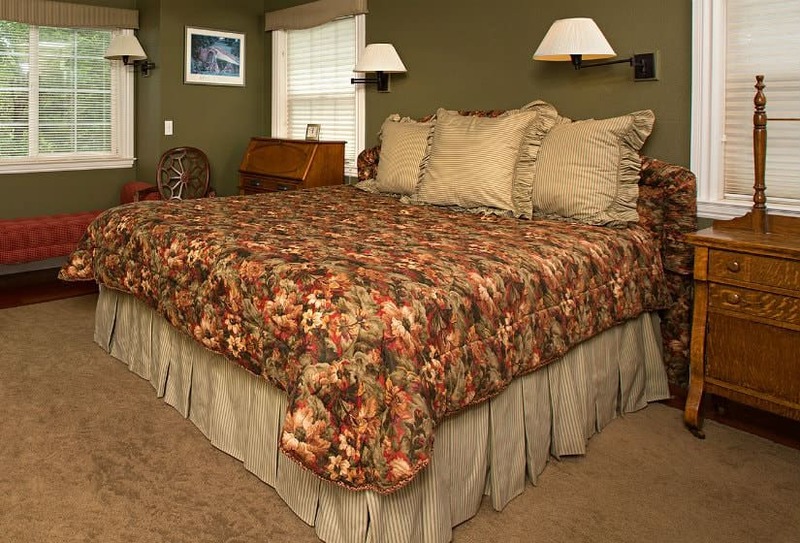 Our lodging accommodations are fully climate controlled with central heat and air. 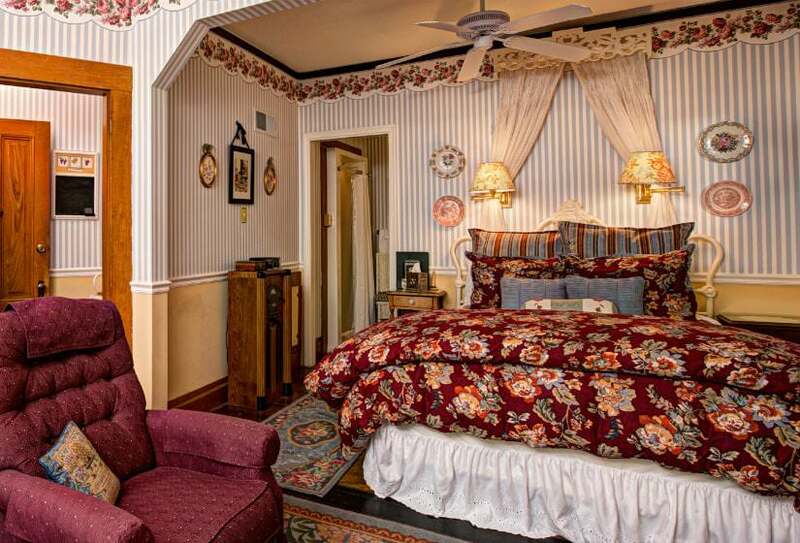 Each private room has an en-suite bath, where you can immerse yourself in a beautiful claw-foot tub. Desire a Jacuzzi tub? They are available in our Cedar or Sequoia Suites. 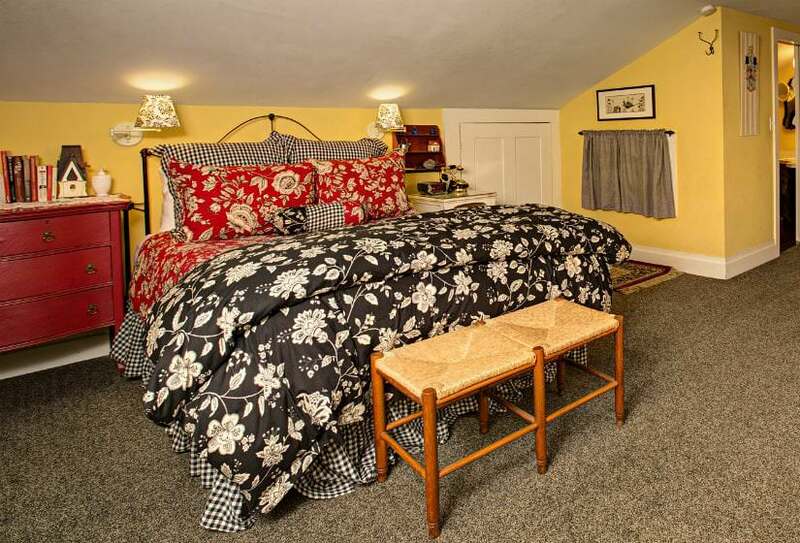 In each room, we offer luxurious cotton bed linens and cozy down comforters, oversized bath towels, a gas fireplace, Direct TV television, wireless Internet, a direct dial telephone, comfortable seating and a quaint dining table. Enjoy a cup of steaming hot coffee, tea or hot chocolate in your room from the Keurig Coffee Machine provided. Other amenities also include a make-up mirror, hair dryer, iron and ironing board and herbal toiletries. Each unique room provides its own zest of warmth and ambiance. If you are looking for a place to gather with business associates, family or friends, you can rent the entire estate. 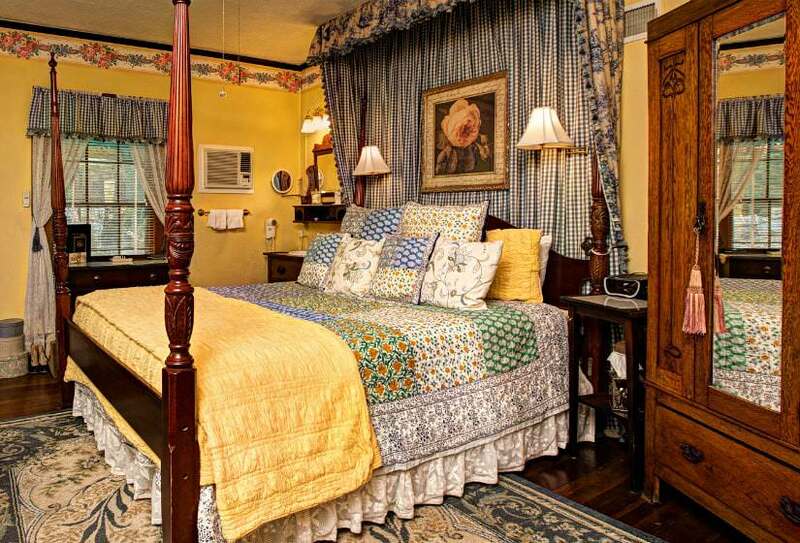 The Dunbar House 1880 Bed and Breakfast Inn is the perfect location to host special events: small business or corporate retreats, family and friend reunions, small bridal party getaway weekends, and club or group events.